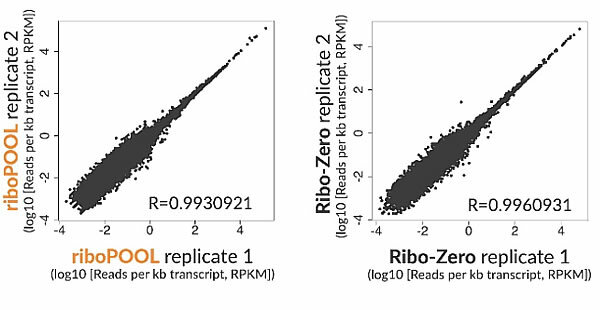 Removing ribosomal RNAs (rRNAs) to allow sensitive detection of scientifically relevant RNAs by Next Generation Sequencing, is currently performed with costly kits limited to well-studied species. 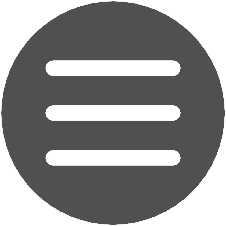 riboPOOLs present an affordable and flexible solution that gives scientists absolute freedom to deplete rRNAs or other custom RNAs from any species. 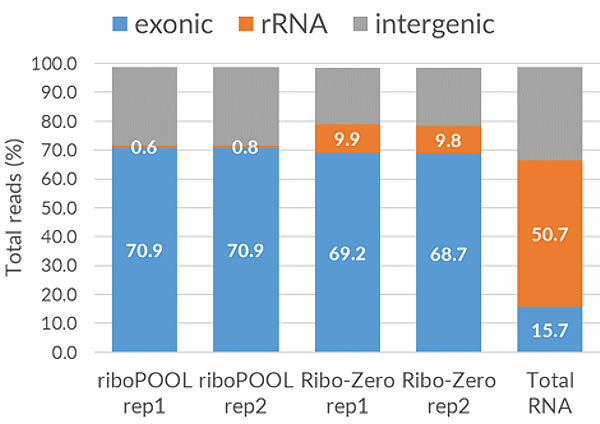 Composed of high complexity pools of optimally-designed biotinylated DNA probes, riboPOOLs even outperformed Ribo-Zero (Illumina), depleting ~10% more rRNA while leaving other RNA intact. 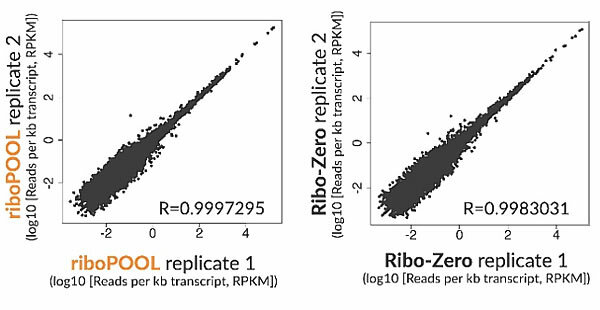 Human and mouse riboPOOLs depleted > 95% cytoplasmic and mitochondrial rRNA. 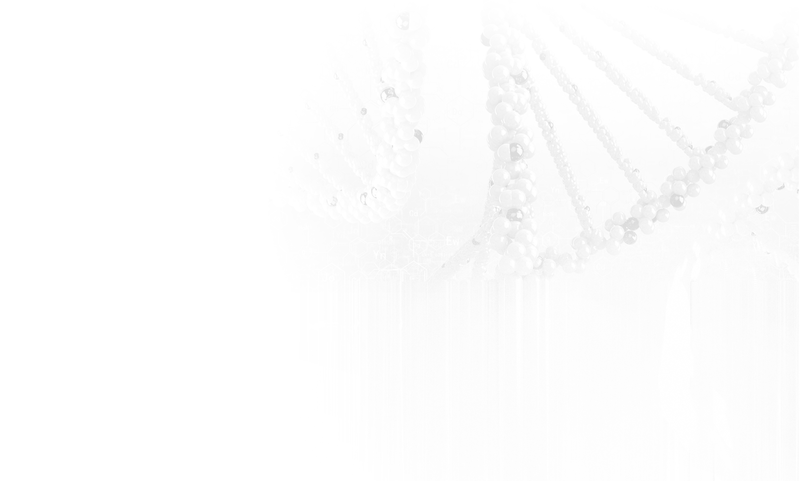 Deplete rRNA from any species of your choice. Human, Mouse and Planarian in-stock. New species available on demand. 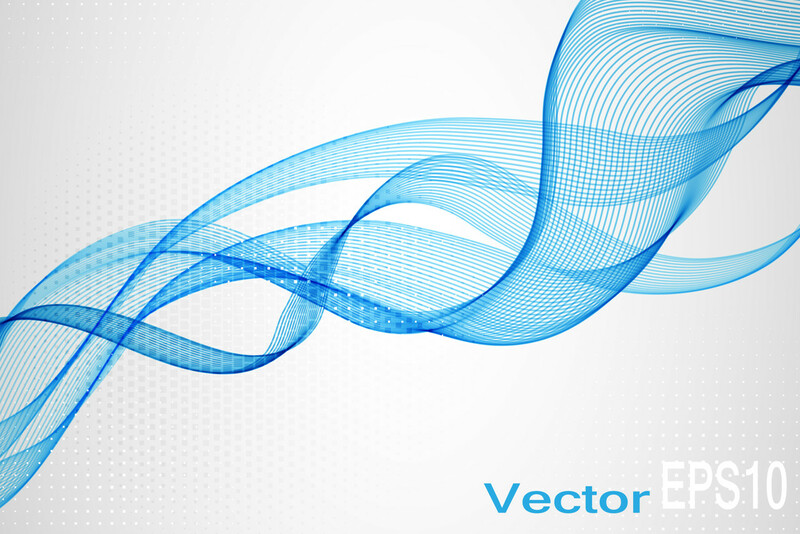 A fraction of the price of existing solutions. 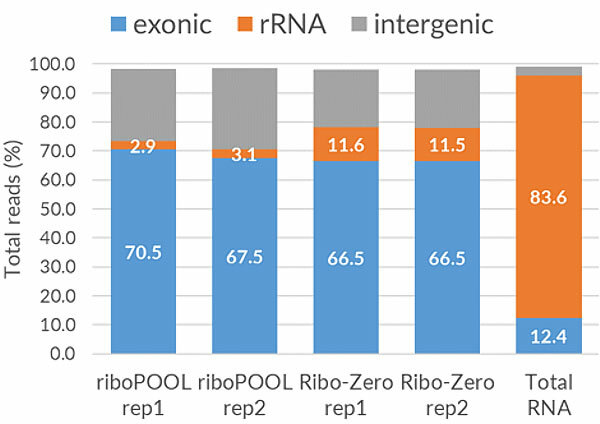 Deplete any RNA of your choice, e.g. globin from whole blood samples. 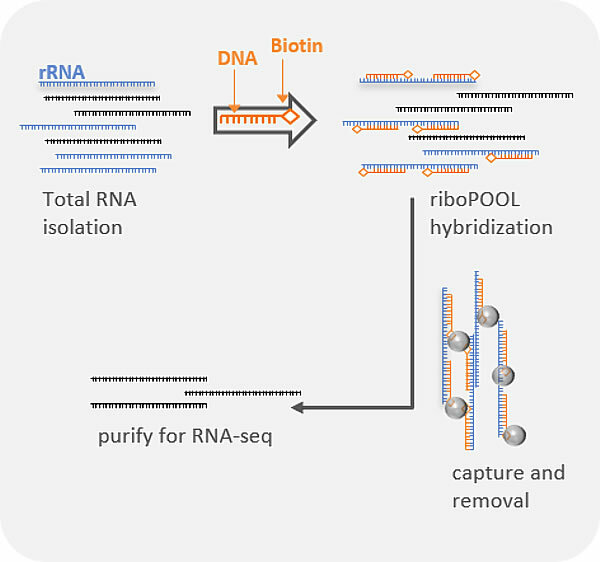 riboPOOLs do not depend on polyA- enrichment enabling detection of non-polyadenylated RNA. Larger scales available for custom application.